Lying approximately 1.5 hours above Nainki Gomba is the Baghdwar. 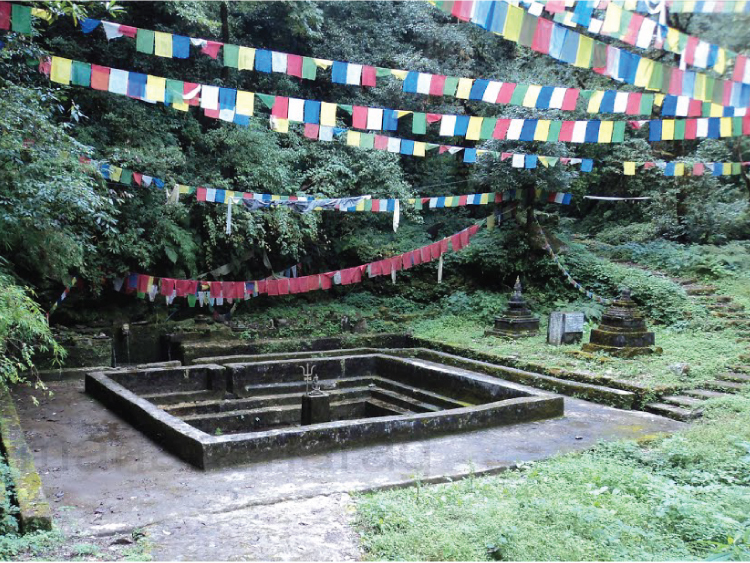 For Hindus and Buddhist alike this is a sacred pilgrimage site and there are several hermit caves as well as Buddhist statues, statues of Shiva and also several Shiva-linga and yoni and naga stone carvings. A guide is essential.